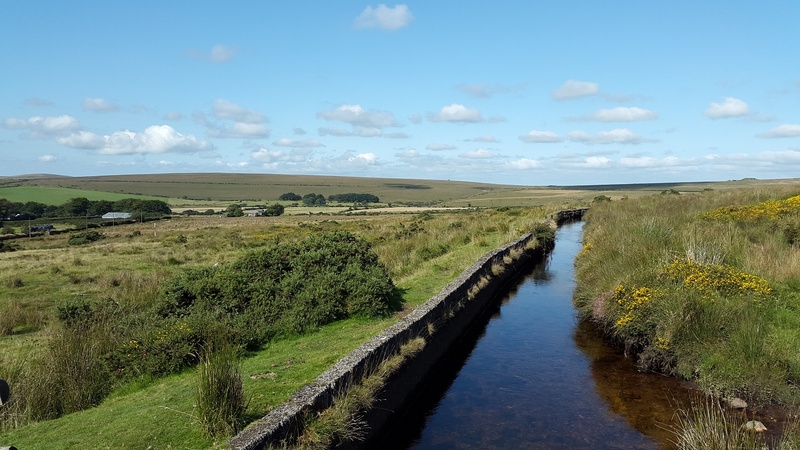 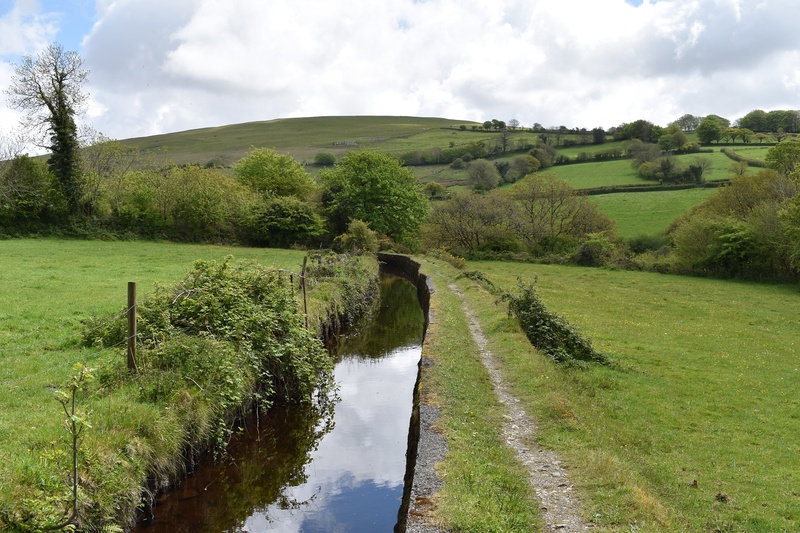 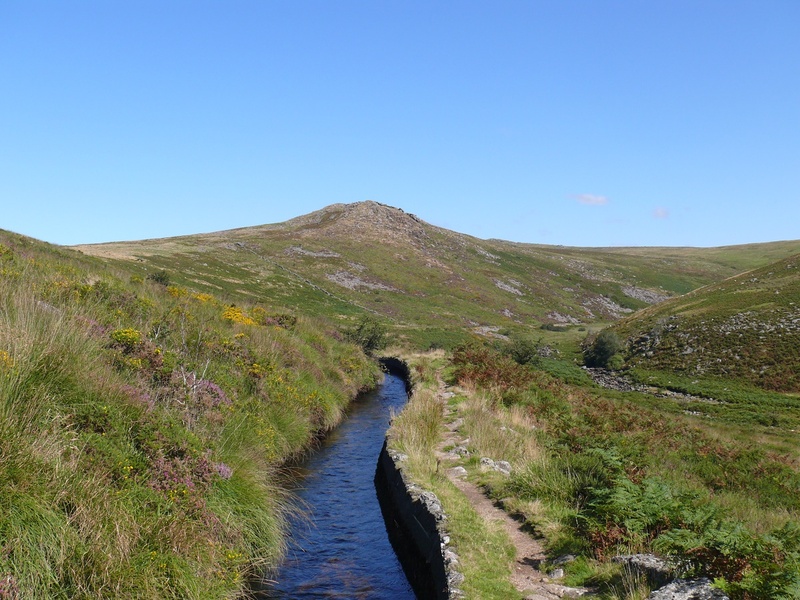 This leat runs from Tavy Cleave all the way down, past Nat Tor, around Lane End, down to Hill Bridge before following the River Tavy and finishing in the Wheal Bennett’s Reservoir, were it feeds the Hydro power station further downstream. 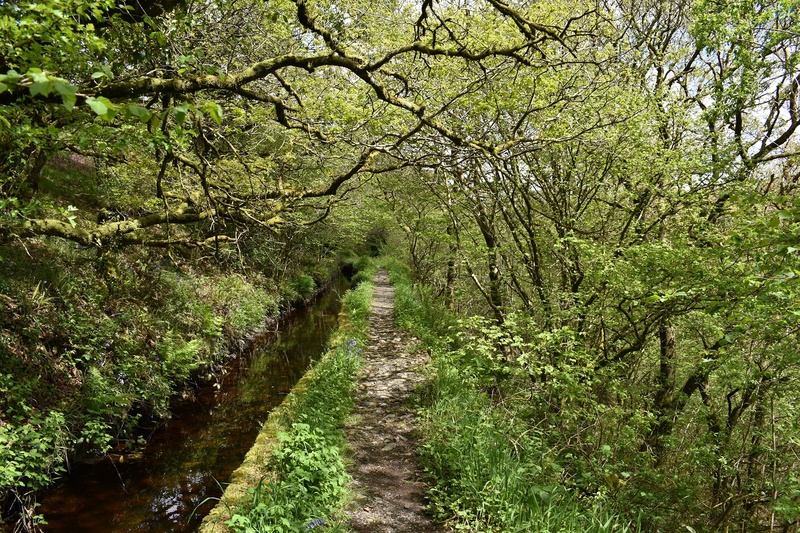 Its starting point could not be in a more spectacular spot in Tavy Cleave, whereas its finish is in the woods west of Horndon. 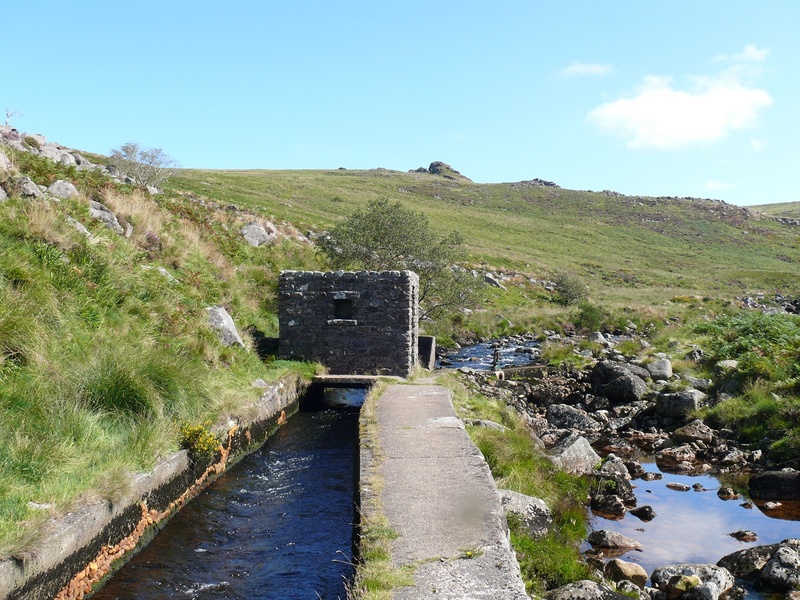 The Copper mine at Wheal Friendship, fed by this leat was the most productive copper mine in the world during the 1800s and employed over 1000 men.